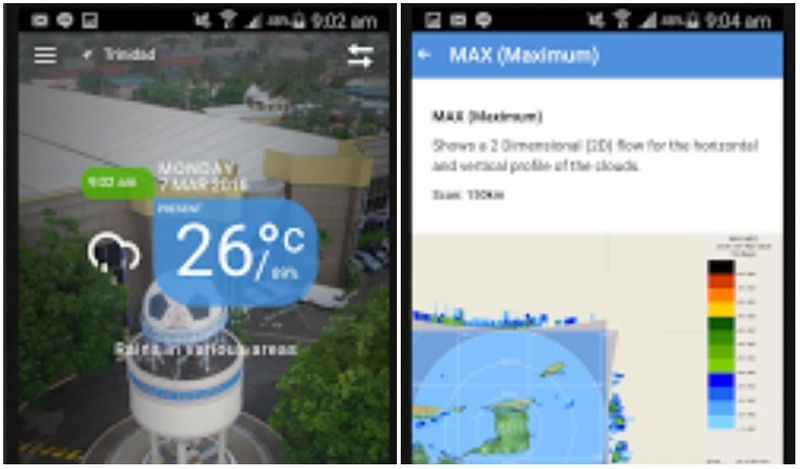 The Trinidad and Tobago Meteorological Office has launched a new mobile application. The TT Met Office app, is described as a one-stop shop for all weather-related information. The app was officially launched on Tuesday though it has been available for download for a few weeks. 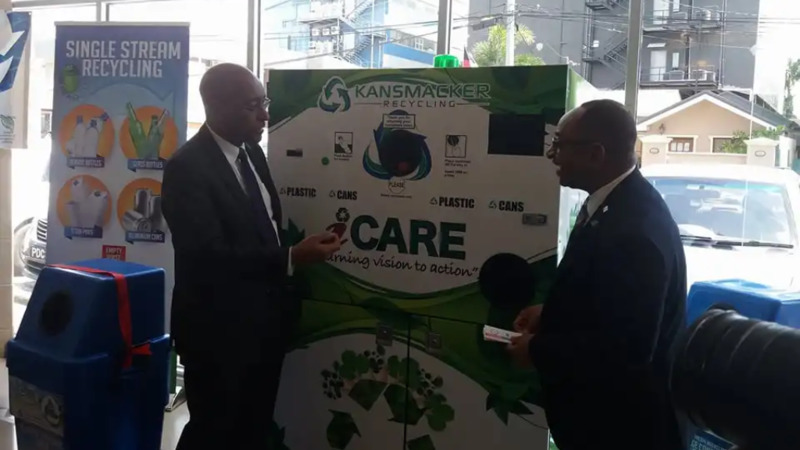 Public Utilities Minister Robert Le Hunte said the app has already been downloaded thousands of times and he hoped the public would find it useful. 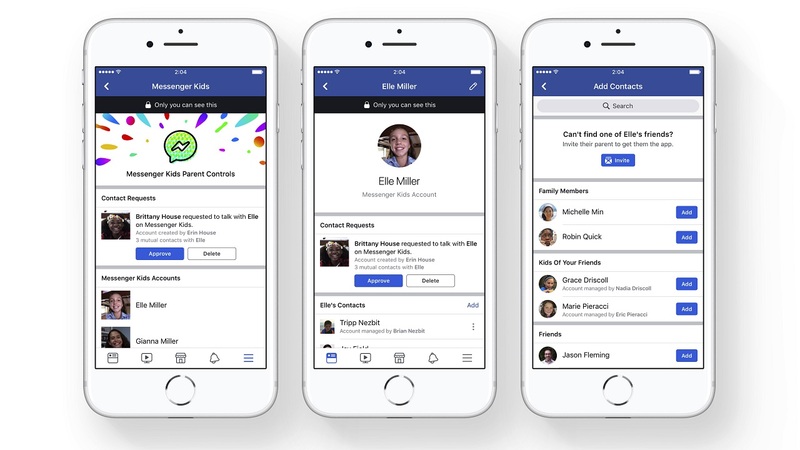 The application aims to provide weather forecasts and updates, bulletins, information on any disaster watches and warnings and other helpful information. Users can also view satellite images of weather systems. The app is available for free download on both Android and iOS devices.